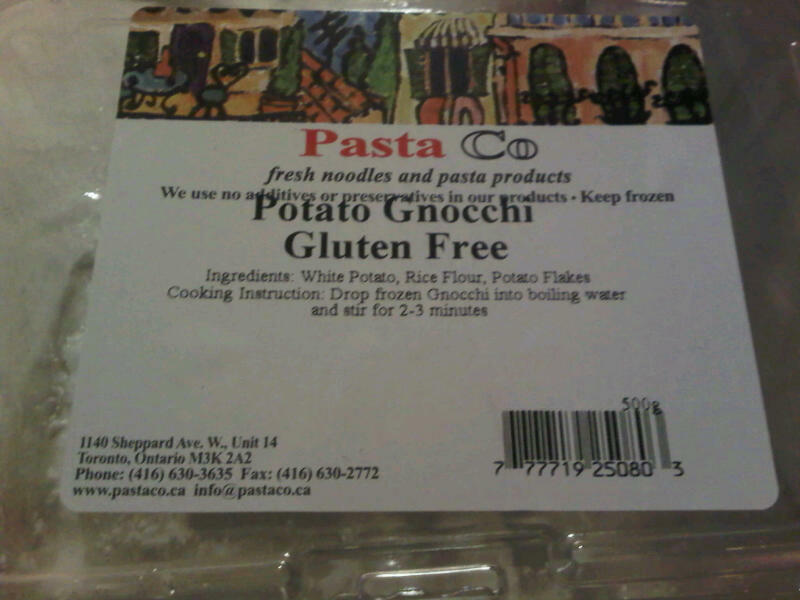 A Gfree Story Shared From Our Readers: "My Gluten Free Gnocchi from Toronto Gone Bad"
I recently purchased a package of frozen Gluten Free Potato Gnocchi made by Pasta Co from Whole Foods in Toronto. I love finding new and interesting gluten free pastas and I was eager to try this one as it satisfied my vegan dietary needs as well. 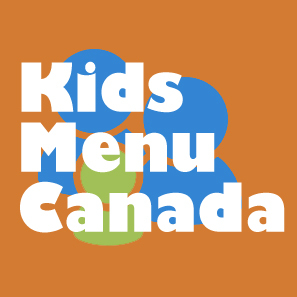 "Drop frozen Gnocchi into boiling water and stir for 2-3 minutes." I did as instructed. To my dismay all the gnocchi seemed to fall apart and turn to mush! It looked like a pot of wet mushy mashed potatoes and resembled something I might use for paper mache. I thought "what the heck, I might as well taste it and see if I could salvage part of it and turn it into something else." I tried draining the mush and tasted it. BLECH. It was horrible! I have no words to describe it. Needless to say, I will not be purchasing this product again. I would be curious to know if anyone has had success with this gnocchi. 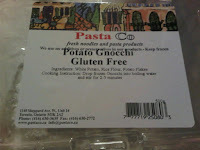 I know there are some decent Gluten free gnocchi products available from the Italian Market in Edmonton. I cannot wait to try! There is a Rice gnocchi at the italian centre. We eat it and its pretty good. I think it may say "processed in a plant that contains wheat". We eat it an have no side effects.